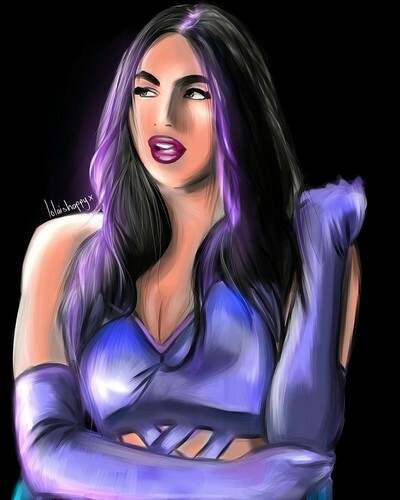 Billie Kay người hâm mộ Art. . HD Wallpaper and background images in the Billie Kay & Peyton Royce club tagged: photo wwe nxt billie kay peyton royce wrestling women iconic duo fan art.